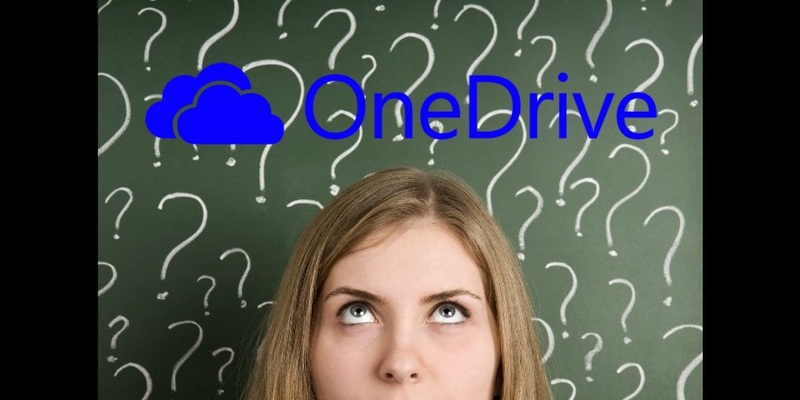 Home Windows OneDrive / SkyDrive, what is it exactly? OneDrive / SkyDrive, what is it exactly? OneDrive is an online storage service in the cloud of Microsoft. Through software, it is possible to send and store your documents, photos or other ... on a Microsoft server. This program facilitates and automates the storage of files and folders using a synchronization method. This allows you to access your documents and photos from any device (phone, tablet and computer). Keeping all your files in OneDrive can be very useful. Imagine that one day a fire breaks out in your home and destroys your entire PC. You think that it will not be possible to recover your son's wedding photos! If you had made backups on a USB stick, CD or external hard drive, chances are your equipment is also dead in the fire. In this case, you would have lost everything! Now, imagine the same scenario but with the use of Onedrive (or other Cloud). All you have to do is connect to the Microsoft Cloud with another PC to recover all that you have lost in the fire since this data was both at home and in the server at Microsoft. First of all, you need to create a Microsoft account . If you are using Windows 8 or 8.1, OneDrive is already present on your computer otherwise you will need to install it. After installation, you will need to configure the software to select the folders that OneDrive needs to send to the cloud. When adding a new photo to one of the folders supported by OneDrive, it will automatically be sent to the cloud through synchronization. This software does not interest you and you want to get rid of it? If you are on Windows 8 or 8.1, follow the procedure in the following article: Remove OneDrive Cortana on Windows 10?. Otherwise, you just have to uninstall it.